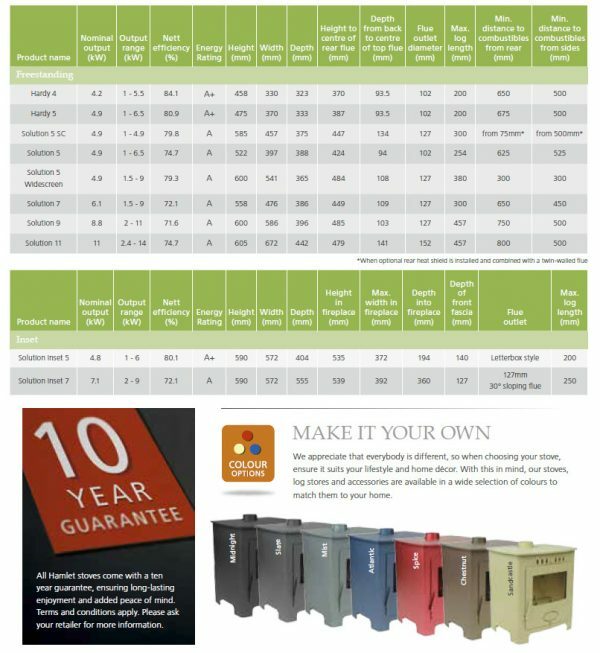 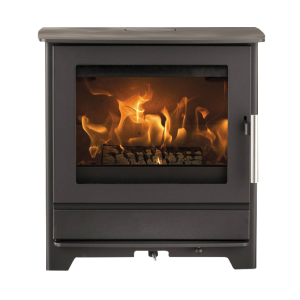 All of our Hamlet stoves are multi fuel, giving you the freedom to choose between burning solid fuel or wood. 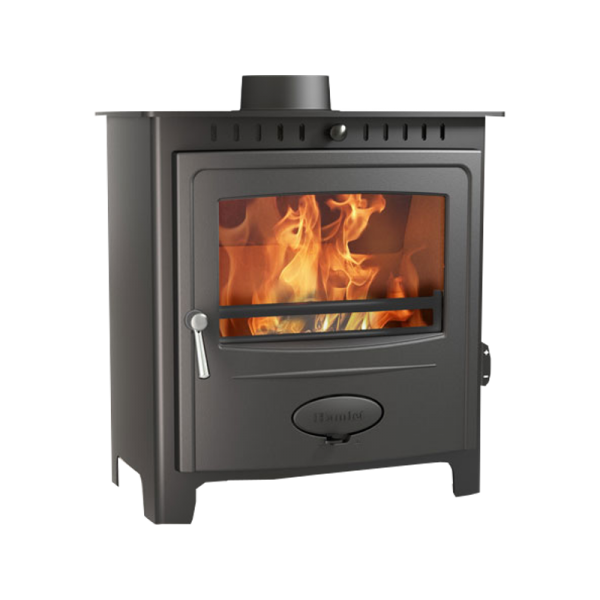 Highly efficient, yet simply designed, our Solution range of stoves allow you to generate more heat using less fuel. 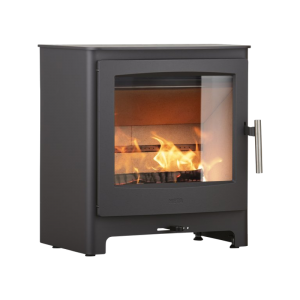 With a gently curved steel body, large fire viewing glass and concealed hinges, the Solution stove is a stunning addition to any room and is sure to keep your home warm and cozy. 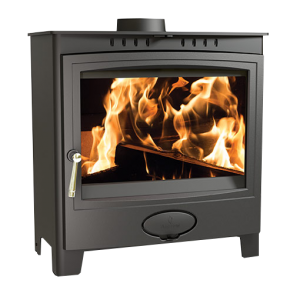 For those living in UK Smoke Control Areas, see our Solution 5 Widescreen and Solution 5 SC stoves. 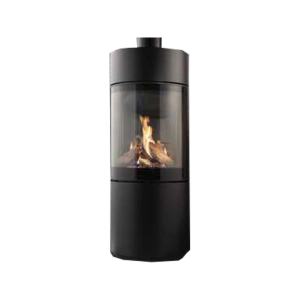 We appreciate that everybody is different, so when choosing your stove, ensure it suits your lifestyle and home décor. 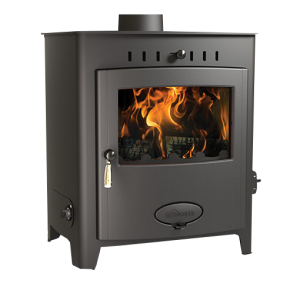 With this in mind, our stoves, log stores and accessories are available in a wide selection of colours to match them to your home. 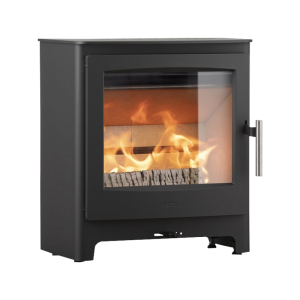 Our freestanding stoves offer the most versatile heating solution, perfect for all spaces. 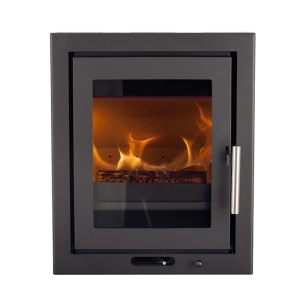 Alternatively, you could opt for an inset stove model, designed to replace an open fire utilising an existing fireplace.